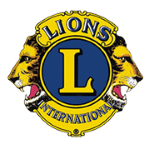 The 2017 Lions State Convention will be held at the Seven Springs Mountain Resort on May 19-20, 2017, in conjunction with the Pennsylvania Lions State Convention. 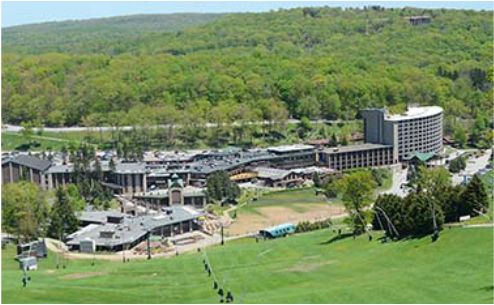 Seven Springs Mountain Resort, our Performance site. A letter of acceptance will be sent on or around February 21st. Remember, participation in the state band costs you nothing. Therefore, please double-check to be sure that if you are accepted you will attend. Check your school and personal calendars for possible conflicts, including concerts and trips with your school band, prom, family events, etc. Once you are accepted, we plan for you to be in the band, as well as prepare food and rooming needs. If you apply and are accepted, then drop out, you will have taken a slot that could have gone to someone else.